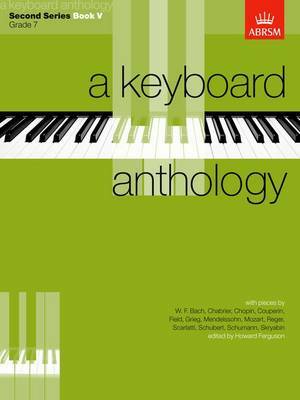 A collection of pieces which have been set for ABRSM's piano exams over the years. Available in three series, each containing five graded volumes and reflecting the wide variety of pieces on the syllabuses. The series concentrate on the baroque and romantic sections of the syllabus.